David is a Senior Manager in the Assurance & Advisory Services Group of Kingston Ross Pasnak LLP. He has over 10 years of experience working with owner-managed, privately held companies, and non-profit organizations. He serves his clients as a trusted business advisor in a wide range of services including corporate governance, accounting, assurance, internal controls, business processes, succession planning, and tax strategies. 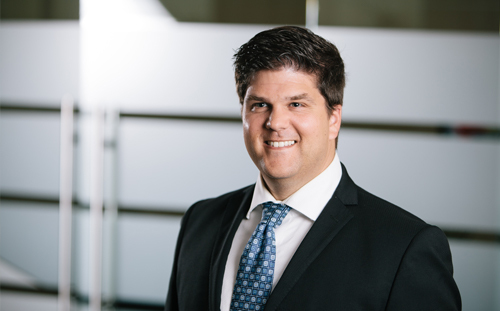 David has extensive experience providing audit and assurance services to medium to large entities in both the for-profit and not-for-profit sections. David has specialized taxation training with respect to corporate and personal tax planning arrangements. Fluently bilingual in French, David has also provided specialized tax and advisory services to companies headquartered in France, as well as companies who have permanent establishments in Québec.